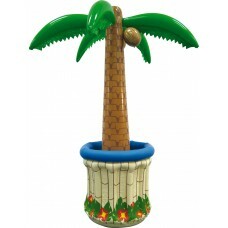 11.5" x 9.5" x 7.5"..
Comes in a Hanging Plastic Box with Picturepost 390 grams parcelwig circumference 60 cmplease note a..
Palm Tree drinks cooler stands 1.8mtrs high. 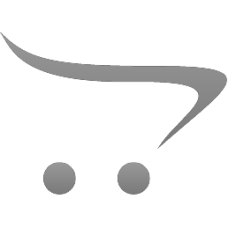 It holds approx 60 12oz cans. 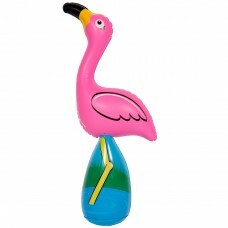 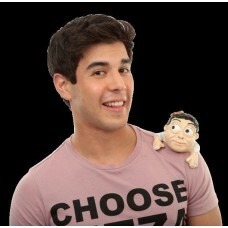 Easily inflated think off.. 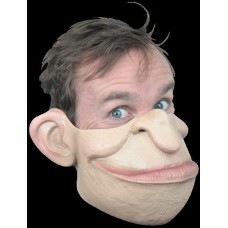 Mask 1/2 Face Funny Face Cheeky.. 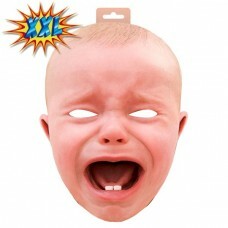 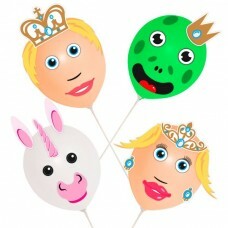 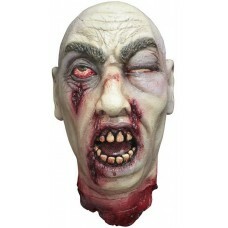 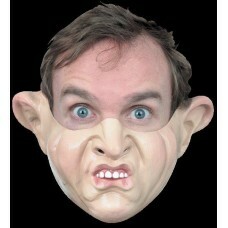 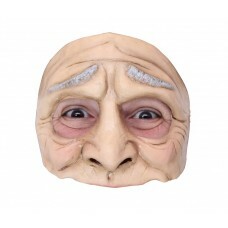 Mask 1/2 Face Funny Face Mouthful..
Soft material with elastic cord to hold on.LENGTH 37CM WIDTH 28CM DEPTH 15CM..
Soft material with elastic cord to hold on.LENGTH 35CMWIDTH 33CM DEPTH 12CM.. 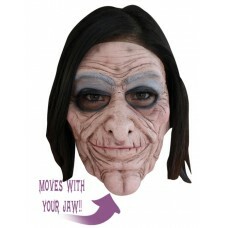 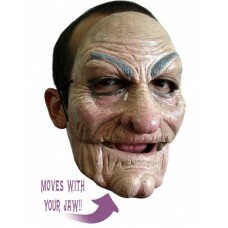 Mask Face Moving Mouth 2 part Old Man.. 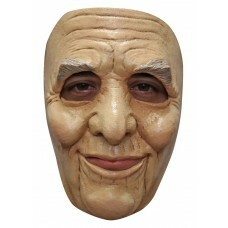 Mask Half Funny Old Man..